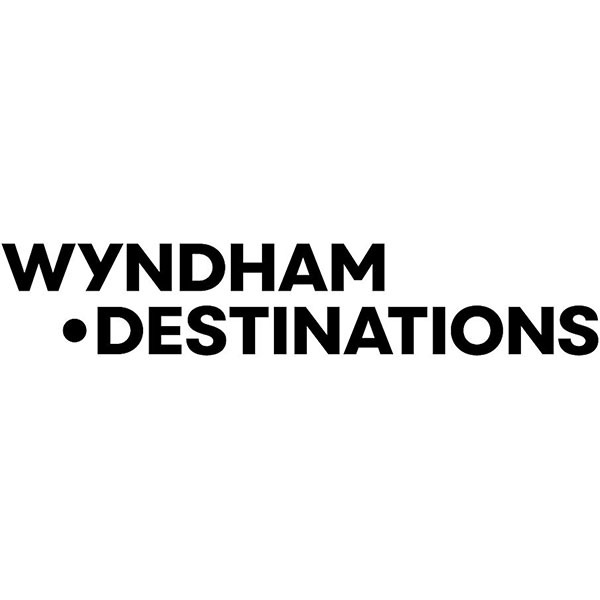 Wyndham Destinations (NYSE:WYND) believes in putting the world on vacation. 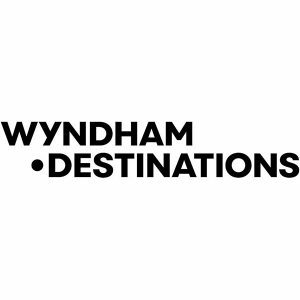 Our global presence in 110 countries at more than 220 vacation ownership resorts and 4,300+ affiliated exchange properties distinguishes Wyndham Destinations as the world’s largest vacation ownership and exchange company, with North America’s largest professionally managed rental business. Each year our team of 25,000 associates delivers great vacations to millions of families as they make memories of a lifetime. 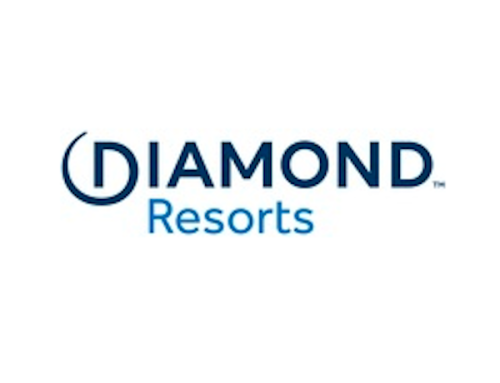 Learn more atwyndhamdestinations.com. Our world is your destination.